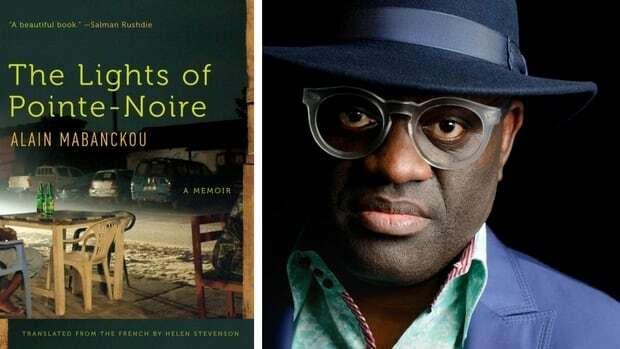 On this page you will find some quotes from the Congolese / French / American writer Alain Mabanckou. He is still firmly connected to his country of birth, the place that is firmly rooted in his life. Next Next post: Abdulrahman Ndegwa is African Writers Trust Publishing Fellowship winner.